Jayesh B. Shah – International ATMO, Inc.
Board Certified in Internal Medicine; Board Certified in Undersea and Hyperbaric Medicine; Certified in Wound Management; Certified in Hyperbaric Medicine; Fellow of American Professional Wound Care Associates; 20+ years of medical practice; Frequent lecturer in wound care and hyperbaric medicine courses; member, UHMS Education Committee; 10 years experience as Program Director for CME courses; Authored 19 chapters on various wound topics in 4 books in addition to his scientific pubs; Senior Editor of Wound Care Certification Study Guide; Created “WoundDoctor” App for iPhone, Android and iPad which is designed to guide doctors, nurses and physical therapists on how to manage wounds. 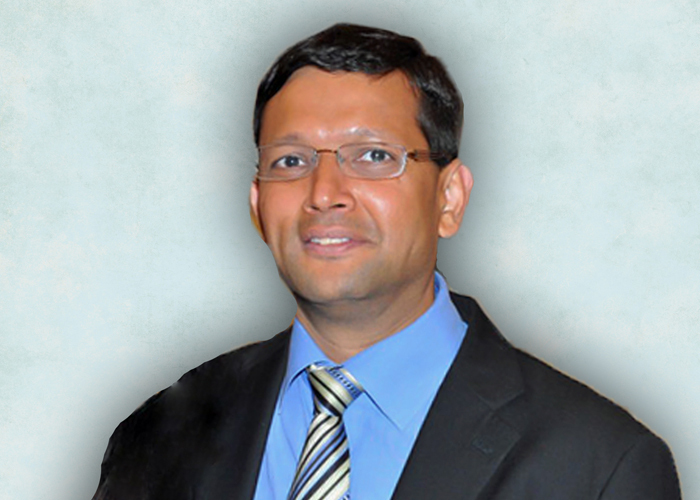 Dr. Jayesh Shah received his medical degree from Baroda Medical College in Baroda, India in 1992. He completed a residency in Internal Medicine at St Luke’s / Roosevelt Hospital Center at Columbia University in New York, NY in 1996 and began his private practice in internal medicine at Uvalde, TX. In 1997, he became Medical Director of the Wound Care and Hyperbaric Medicine service in Uvalde. From 2000 – 2014 he was Medical Director of the Wound Healing Center for Southwest General Hospital in San Antonio. At present he is Medical Director of two wound centers in San Antonio: Center for Wound Care and Hyperbaric Medicine at Mission Trail Baptist Hospital and the Wound Healing Center at Northeast Baptist Hospital. He is also President of South Texas Wound Associates, PA of San Antonio. He is Past President of both the American Association of Physicians of Indian Origin (AAPI) and the Bexar County Medical Society. He is President of the American College of Hyperbaric Medicine.